Check out this amazing early morning shot from Tokyo Disneyland. Here, the park’s Western River Railroad is just beginning its day, chugging its way through Westernland, passing Splash Mountain and Tom Sawyer Island Rafts. At Tokyo Disneyland, the railroad whisks guests on a scenic journey past through the park’s Adventureland, Critter Country, and an elevated view of Westernland offerings. 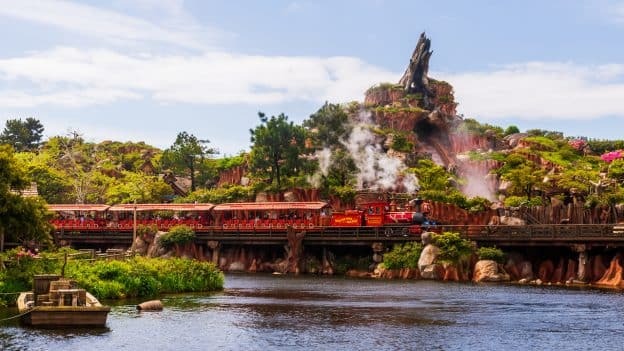 When it reaches Westernland (think Walt Disney World’s version of Frontierland), the train offers an up-close view of both Big Thunder Mountain and Splash Mountain. Great shot! 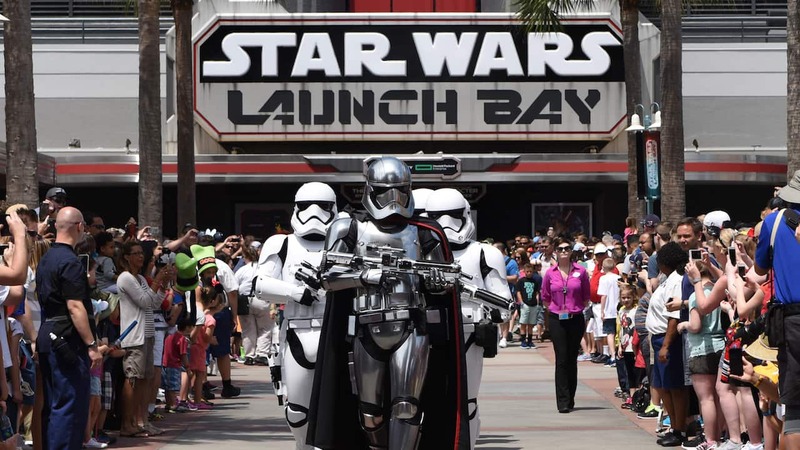 But I have to ask, how come you guys don’t offer these images at some size larger than a few hundred pixels wide?